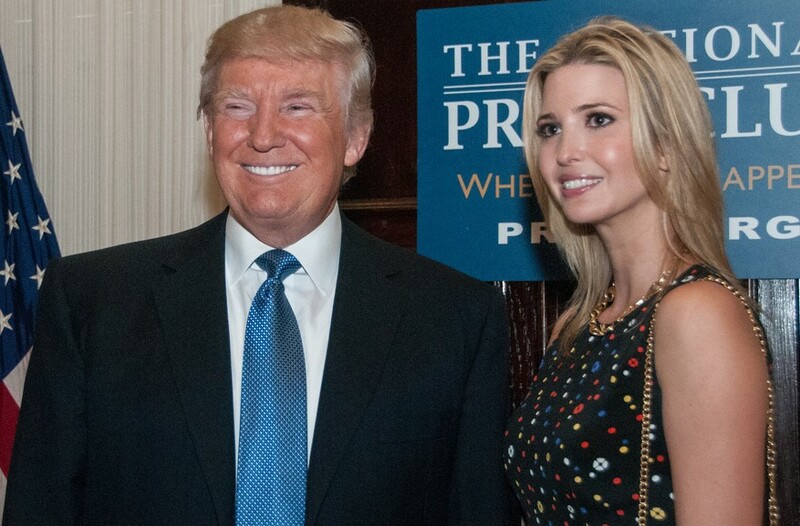 President Donald Trump has said Ivanka’s life will be “so much easier” if she wasn’t his daughter. Trump made the admission after his eldest daughter debuted a new women’s entrepreneurship fund in conjunction with the World Bank. “If she weren’t my daughter it would be so much easier for her,” he said while speaking in Hamburg, Germany. “That might be the only bad thing she has going, if you want to know the truth.